The Paris Climate Agreement saw the establishment of a new multilateral source of finance for projects directed at mitigating and adopting to climate change in developing countries: the Green Climate Fund (GCF). In the framework of the ‘GCF Readiness Programme’, formed subsequent to the fund’s creation by UNDP and UNEP, institutions of developing countries are receiving technical assistance and capacity training to facilitate access to the GCF’s financial support. 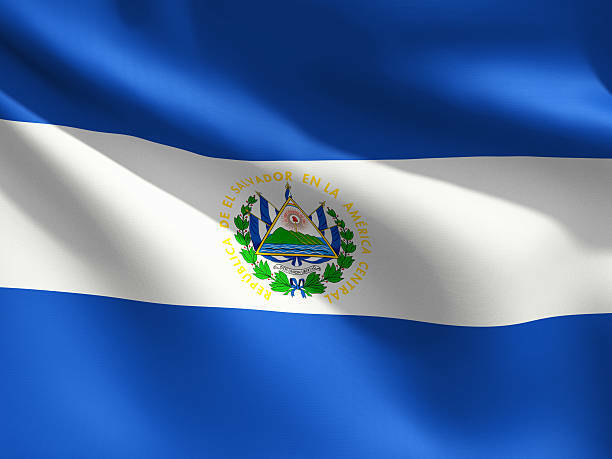 Between August 2017 and April 2018, Trinomics (lead), together with Gauss International and Climatekos, supported the El Salvadorian government in two key aspects of climate finance readiness: (I) the drafting of a climate finance strategy that included a roadmap with specific actions to prepare the country’s institutions for international eligibility requirements, (II) an inter-institutional architecture assigning specific roles and responsibilities to key climate finance actors in government and the private sector. Both propositions were to be fast-tracked into national legislation by a presidential decree before the end of the project. At project completion, however, this was still pending. Capacity training workshops for key stakeholders.